Replacing your windows is a big investment, but it’s one that will pay off in the long run. New, high-quality windows improve ventilation and daylighting in your home, while also boosting your curb appeal. Replacement windows also improve your home’s energy efficiency, which means you’ll enjoy consistsently lower energy bills for many years. 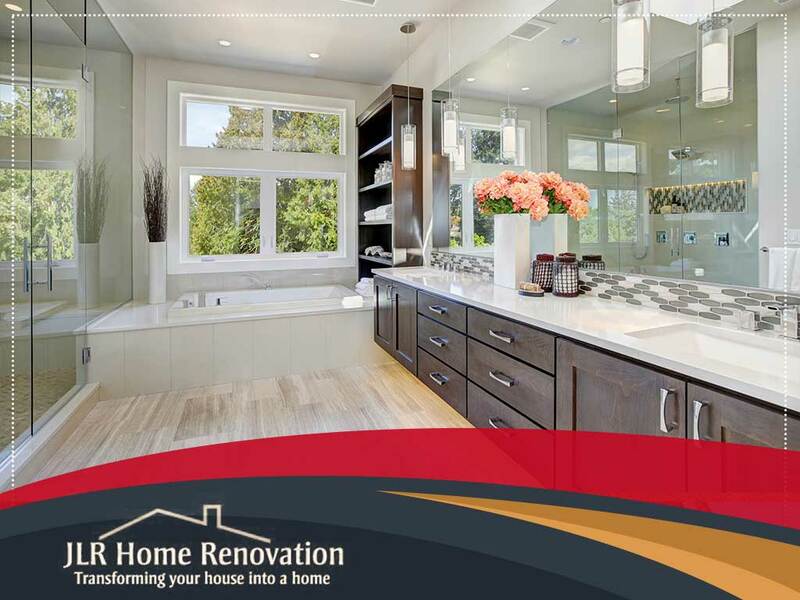 Remodeling the bathroom isn’t cheap; there’s no getting around that. Many bathroom upgrades come with a hefty price tag, such as heated floor tiles, steam showers and skylights. All these, however, add utility and value to your home. Heated bathroom floors make the bathroom warmer and less humid, which has the welcome side effect of stemming the growth of mold. Skylights are a more private alternative to windows that can improve ventilation and daylighting. Kitchen remodeling is another expensive endeavor that pays for itself. The kitchen consumes significant energy, and having dated appliances only makes it worse. Upgrading your stove from gas to induction will help you conserve energy, leading to a significant reduction in your monthly energy bills. Siding is the more expensive alternative to exterior wall paint, but it’s worth the price in the long run. Paint needs to be frequently reapplied, whereas siding is a more permanent external barrier that physically protects the exterior walls from weather damage. Insulated vinyl siding is a good example of a supposedly expensive add-on that actually pays for itself. It’s more expensive than regular siding and exterior wall paint, but it helps improve the energy efficiency of your home thanks to its natural insulation. Less maintenance equals more bang for your buck. JLR Home Renovations is ready to assist you with your home improvement needs. Call us today at (717) 306-9555 to learn more about our services. We offer kitchen remodeling services in Palmyra, Mount Joy and Elizabethtown, PA.